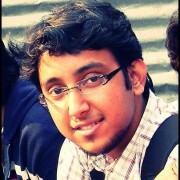 Shriman, IIT Kanpur, studying Multimedia Information Technologies at Eurecom (Institut Mines-Telecom). Upcoming internship with Technicolor R&D. I completed my High school from Jawahar Navodaya Vidyalaya in Bihar. Subsequently, I obtained my Bachelor’s in Electrical Engineering from IIT Kanpur. At present, I am pursuing my masters in Multimedia Information Technologies at Eurecom, one of the graduate schools of Institut Mines-Telecom, France’s leading institute of technology. I decide to pursue my higher studies abroad since I like traveling. And France really appealed to me. The school granted me a scholarship and for sure that helped me also to make up my mind. 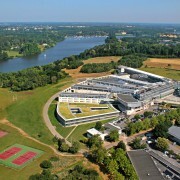 I was looking for a small sized research oriented graduate school, which I found at Eurecom. Other factors that helped make up my mind about the institute were the facts that it granted me a scholarship and that the courses offers modules in machine learning, image processing and information theory. When it comes to teaching computer science concepts, I found huge similarities in the teaching techniques at French institutes and Indian institutes. One thing, which intrigued me most, is that the professors here are more focused towards quality and excellence than deadlines in general. A high academic expectation is something that one must be ready to face, which is the case at every great academic institution. 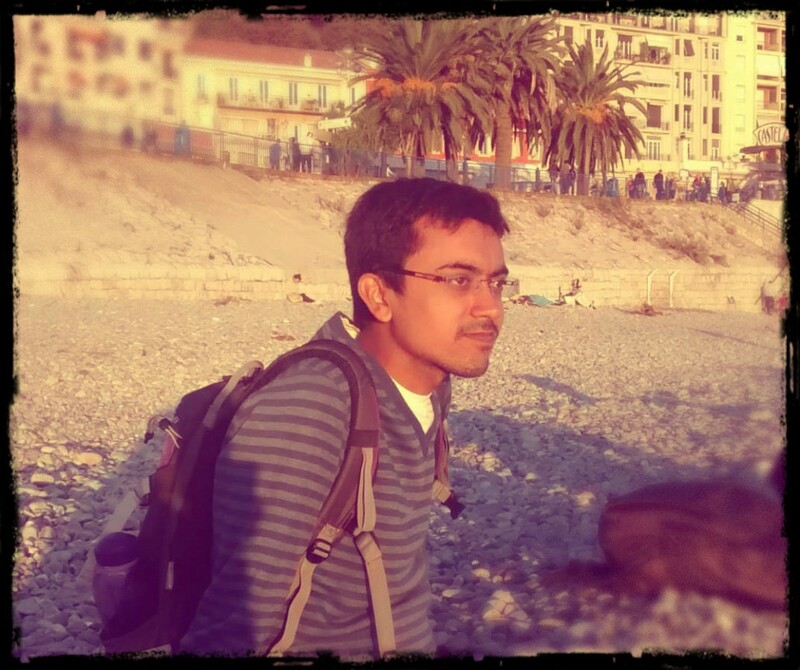 Another challenge for Indian Students visiting France is getting accustomed to the cultural gap between the two countries. Having said that, people are very friendly and more than happy to help. You just need to open you mind and be ready to appreciate the French way of life! Knowing French definitely helps. Although I started learning French on my arrival at EURECOM course, the conversations I had with my friends here significantly improved my language skills. This helped me mould myself into the culture and has made my stay a memorable one. As my course come to end this month, I’m now gearing up to pursue a six-month paid internship with the R&FD division of Technicolor in Rennes this summer.